The women’s golf team has been setting records all season. The Bobcats broke their best 18-hole and 36-hole program records when they shot 304 and 632 at the Dartmouth Invitational earlier this month. 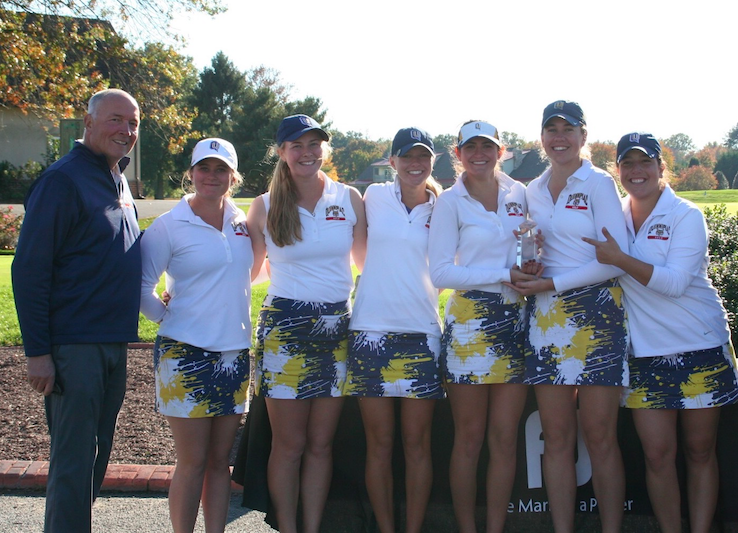 Then, they broke the team’s best 54-hole score program record with a 943 at the Quinnipiac Classic tournament. Freshman Luciana Tobia has led the way for the Bobcats, but she isn’t used to playing for a team. Originally from Bolivia, she moved to Florida to play at IMG Academy for her junior and senior years of high school. Tobia’s play helped the Bobcats get their second tournament win in program history, and their first since the Quinnipiac Classic in 2012. She shot a 78 on the first day of the Delaware State University Invitational and an 81 on the second day—her 157 being good enough to tie for first place at the tournament. Her score was also a personal best for a 36-hole tournament. 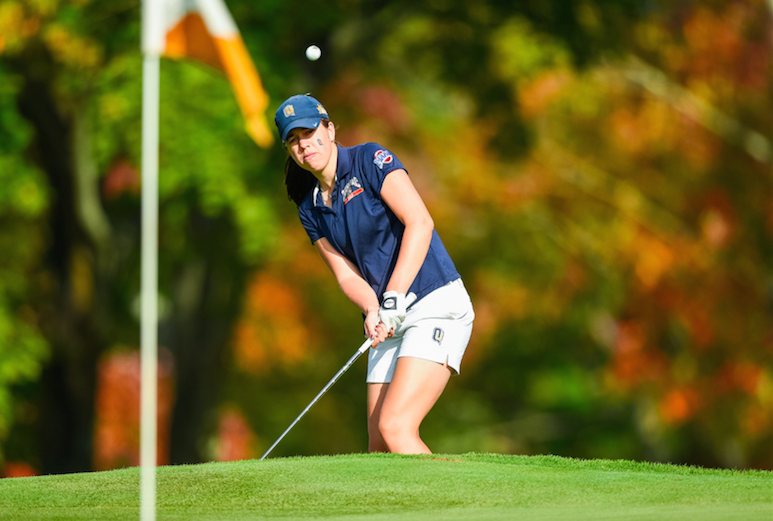 The Bobcats had four players in the top 10 of the Delaware invitational: Tobia, freshman Julia Kemmling who placed third with a score of 163, junior Nicole Scola who tied for sixth with a score of 167, and senior captain Jenn Whaley who tied for eighth with a score of 168. The freshmen have been a welcome addition for the Bobcats, and O’Connor credits them with helping the team become better and more consistent from top to bottom. The statistics back this up—the team shattered their previous 18-hole record by nine strokes at Dartmouth. The Bobcats have one tournament left in the fall season, before moving on to strength and conditioning training this winter to prepare for their tougher spring schedule and the Metro Atlantic Athletic Conference championship in Florida. They will travel to St. John’s University for the St. John’s Invitational on Oct. 26.